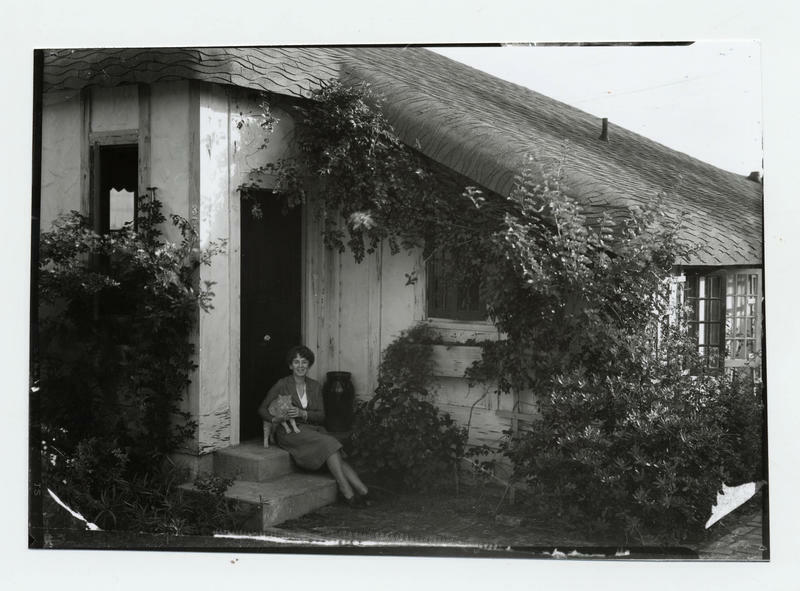 Marjory Stoneman Douglas sits outside her cottage in Coconut Grove on an unspecified year. She wrote and lived there until her death in 1998. Some Miami residents are now rallying to honor Douglas’ memory. The state’s parks department is holding a public meeting Tuesday to determine the future of managing Douglas’ home in Coconut Grove’s Barnacle State Park. Douglas lived in a thatch cottage she built herself on Stewart Avenue from 1926 to 1998, when she died at 108 years old. The state bought her home in 1992. According to a 1995 city of Miami historic preservation board report, the home was intended to be used as a museum and a research center for Everglades education. The state's parks department has managed the house since 2007. 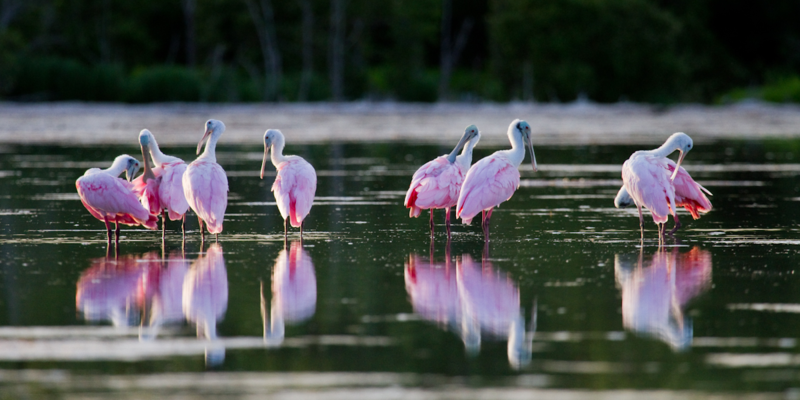 "The department continually looks for opportunities to better manage our parks and improve visitor services," emailed Dee Ann Miller, a spokeswoman with the Florida Department of Environmental Protection. 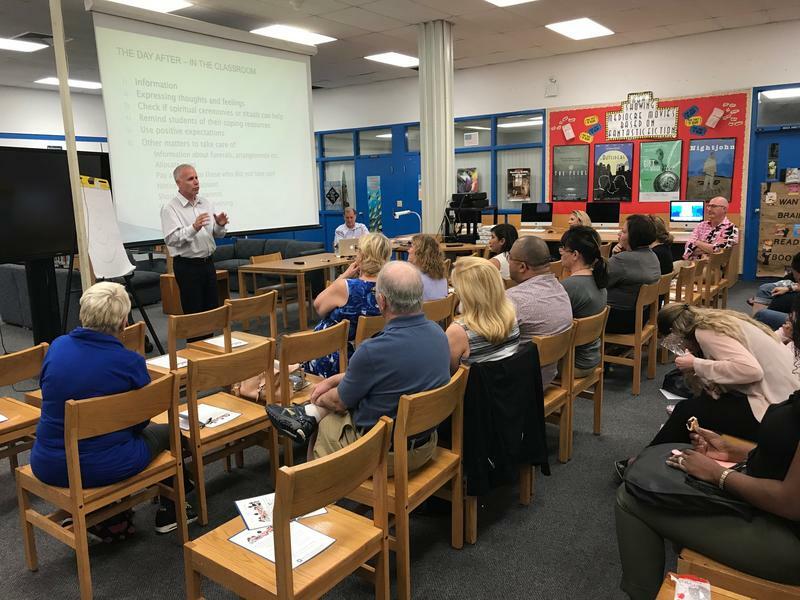 "With this in mind, the Florida Park Service is holding a public workshop to obtain your input in developing the long-term vision for this important historic home." 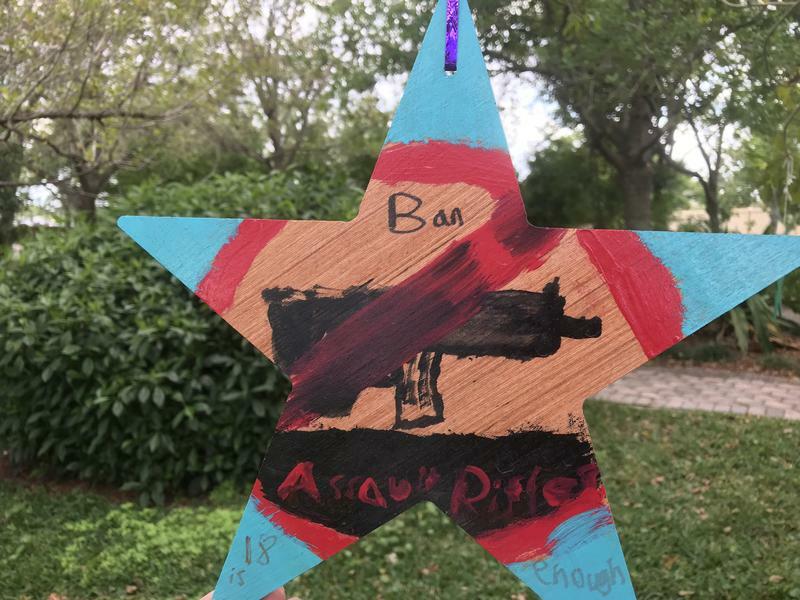 But Theodora Long, director of the Marjory Stoneman Douglas Biscayne Nature Center, says the home has been left closed to the public. “Nothing has been done,” Long says. Long used to read to Douglas when the author was in her 80s and 90s. Long, once a stay-at-home mom, says Douglas inspired her to work toward a cause. “She wanted you to be an advocate,” says Long, who began volunteering at the nonprofit Biscayne Nature Center when Douglas opened it in the mid 1970s. 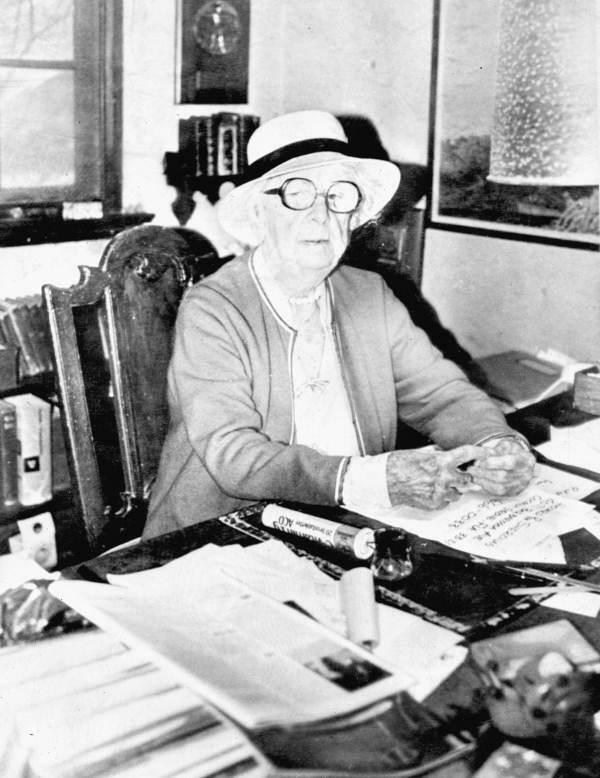 Marjory Stoneman Douglas sitting at her desk in Coconut Grove in 1985. She did most of her writing there. In 2015, President Obama designated Douglas' home a national historic landmark. The public meeting will be held 5:30-8 p.m. at the Coconut Grove Sailing Club. 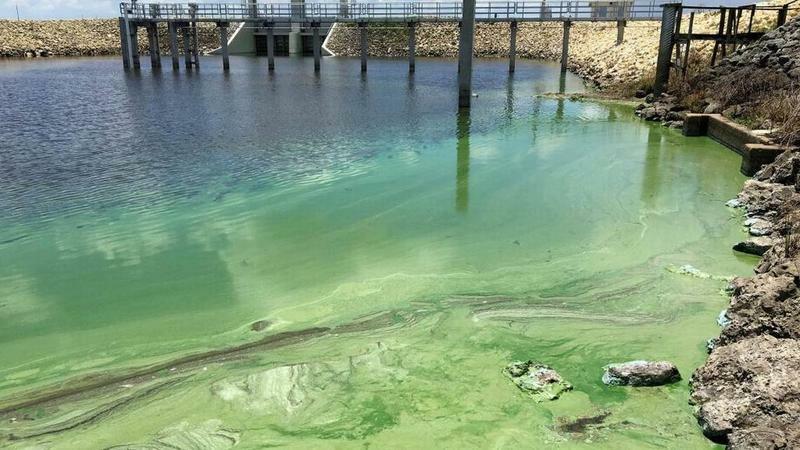 Every time it rains, storm water drains throughout South Florida pick up a slick admixture of gasoline, soot, detergent, fertilizers and other contaminants as the runoff flows through the human-dominated landscape. 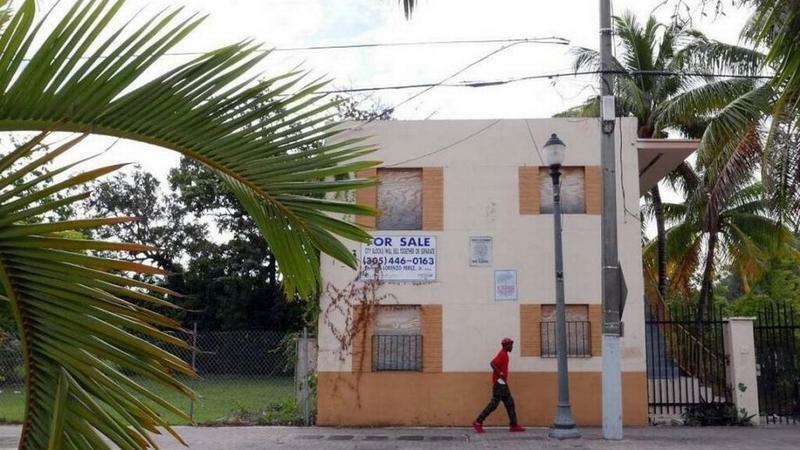 In what was almost a very close vote, a resolution was passed unanimously by the Miami Commission Thursday to include the oft-forgotten West Grove community in the Omni Community Redevelopment Agency (CRA). Tropical wildlife is a part of the landscape here in South Florida, but what happens when a certain nonnative bird makes a home for itself in a residential neighborhood? That is the case in Coconut Grove, where peacocks have become a problem not just for residents but also for county commissioners, who are trying to find ways to relocate the birds without violating local laws.